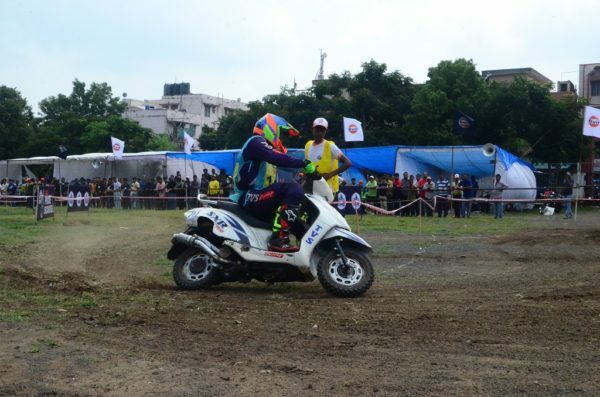 TVS Racing wins all podium positions in Group B category, making a clean sweep at the Gulf Monsoon Bhopal Scooter Autocross 2017. 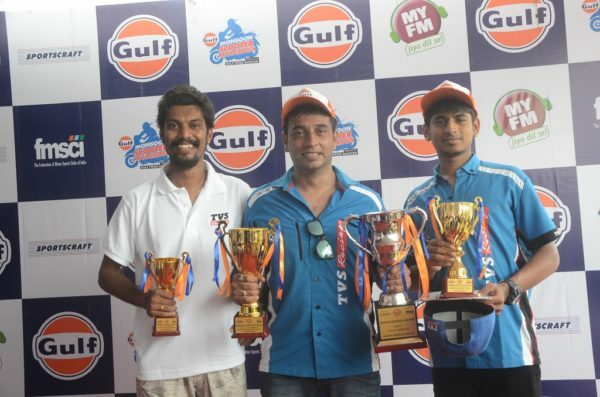 TVS Racing team was represented by four participants in the Group B category namely, Syed Asif Ali, Imran Pasha, Akash Satpute and Shamim Khan at India’s first ever monsoon Scooter Autocross event. 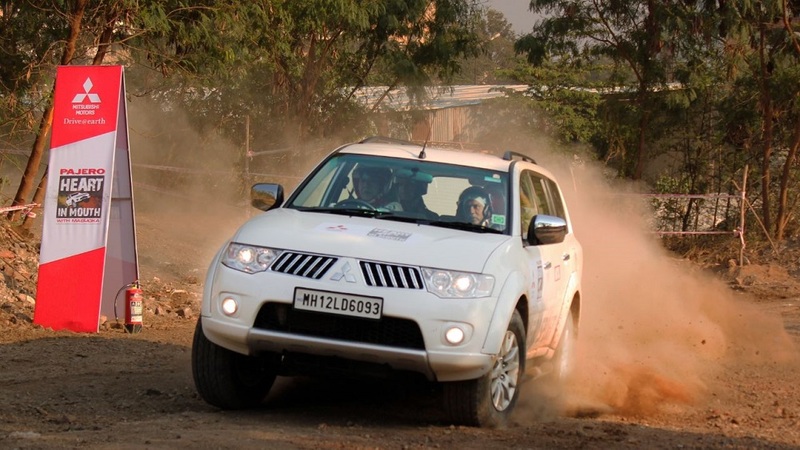 Three racers from the team secured podium positions. Syed Asif Ali won the first position in Group B category, Imran Pasha stood 2nd in the same category followed by Akash Satpute in the 3rd position. The team performed consistently with changing weather conditions on the track. 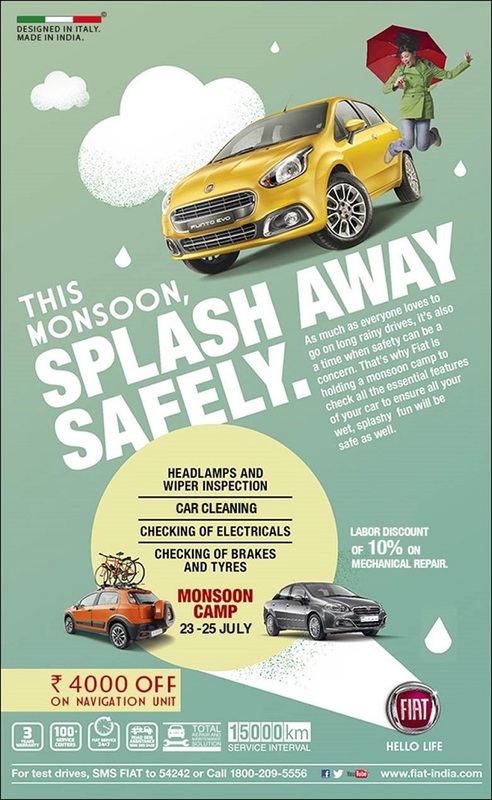 The event was marked by slight rains an evening before setting the stage for a monsoon Autocross event the next morning. Determined racers from TVS Racing had a good start and recorded better timing over their competitors’ right from the start point. Aggression and commitment to the team were evident with their focused performance on the track. The intensity of their performance went up with the cheering of the crowd. All the riders from TVS Racing picked up speed right from the start line and continued the momentum till the end of the race. Asif, the ace scooter racer from TVS Racing put up a great show with dramatic twists and turns and picked up speed up with the progression of the tournament. He was awarded the trophy for the fastest rider of the day at the tournament. 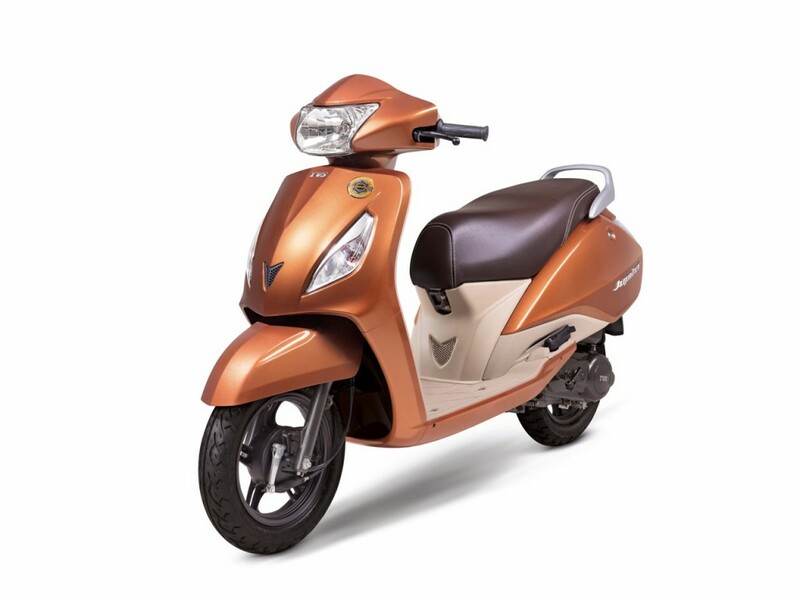 TVS Racing at Gulf Monsoon Scooter Autocross 2017 –Group B (Scooters upto 210cc – 4 stroke). 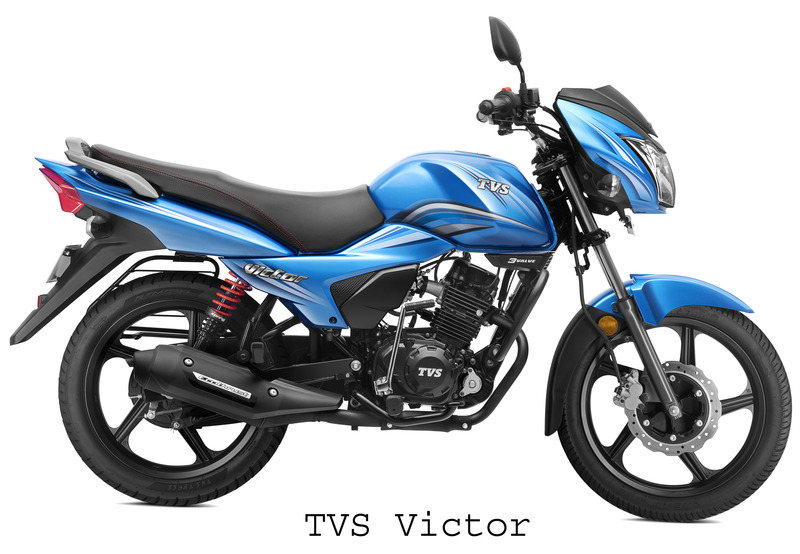 TVS Racing is the first factory racing team in India with a legacy of over 35 years. TVS Racing has supported over 100 riders since 1983 and the team has been actively participating in on and off- road racing events such as road racing, Super-cross and Motocross, Dirt Tracks, Rally etc. TVS Racing has been participating in Scooter Rally events for the past 4 years. 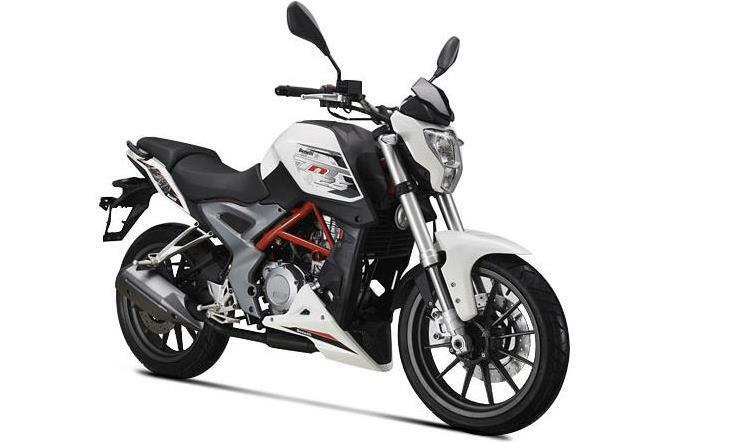 The team has won Indian National Rally Championship in 2015 and 2016 in scooter category. 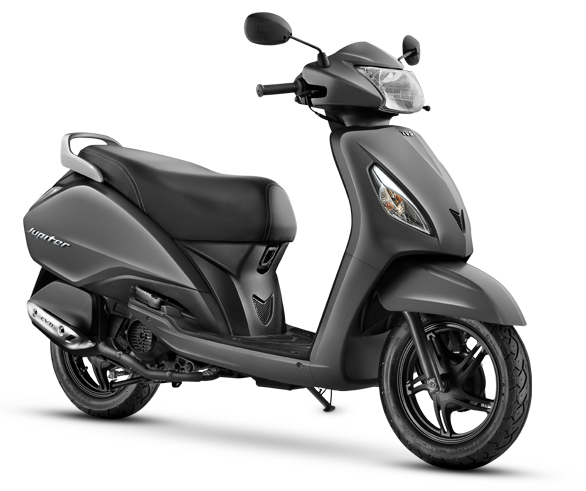 The team has maintained more than 90% success rate in scooter events and has won 13 events out of the total 14 events organized in the year 2015 and 2016.